Trivia: This was first Telugu movie for Kamala Kotnis, the Maharashtra Theater artiste. 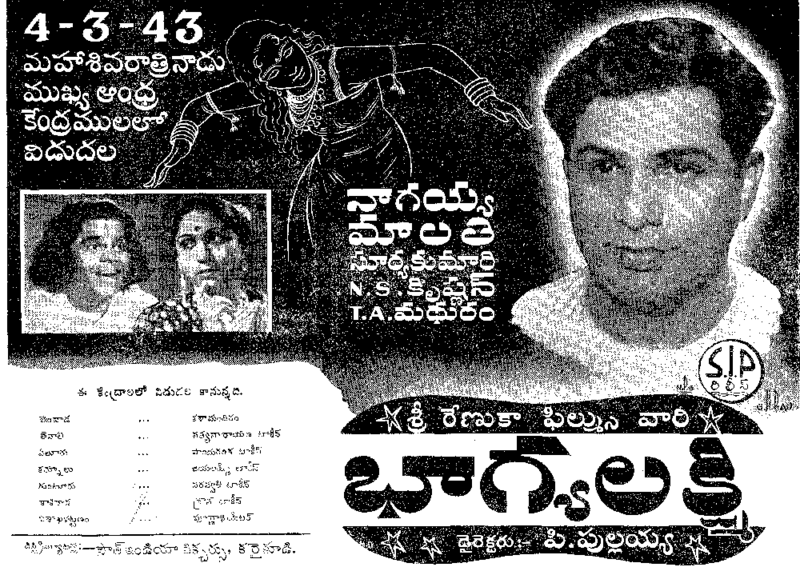 This was debut movie for Rao Balasaraswathi Devi as a singer. 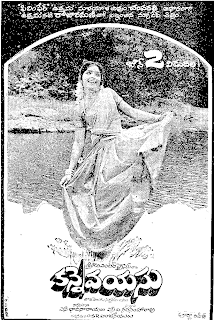 She rendered two songs.. 'Tinnemeedi sinnodaa' and 'Chestanu pelli kodukunu chestanu'. 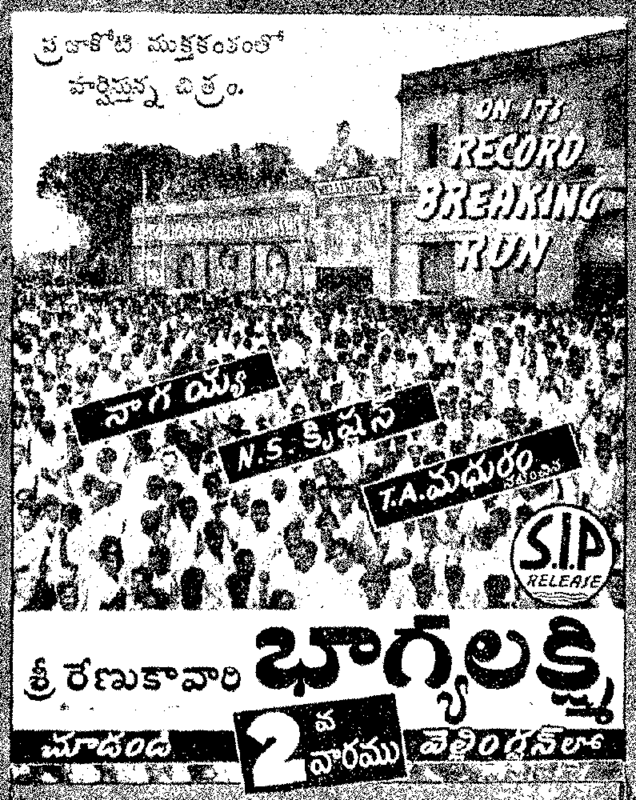 Nagaiah made this movie with the financial support of Duvvuri Narayana Reddy. SS Krishnan and TA Madhuram were wife and husband in real life also. 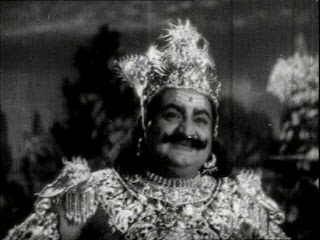 According to the Film Federation of India, BHAGYA LAKSHMI was the 100th Talkie in Telugu.